Lehigh Hanson is one of the largest construction materials companies in North America with more than 550 active operations in the U.S. and Canada. Our core activities include the production and distribution of cement and aggregates, the two essential raw materials in concrete. Lehigh Hanson companies also produce ready-mixed concrete, asphalt and other concrete products. 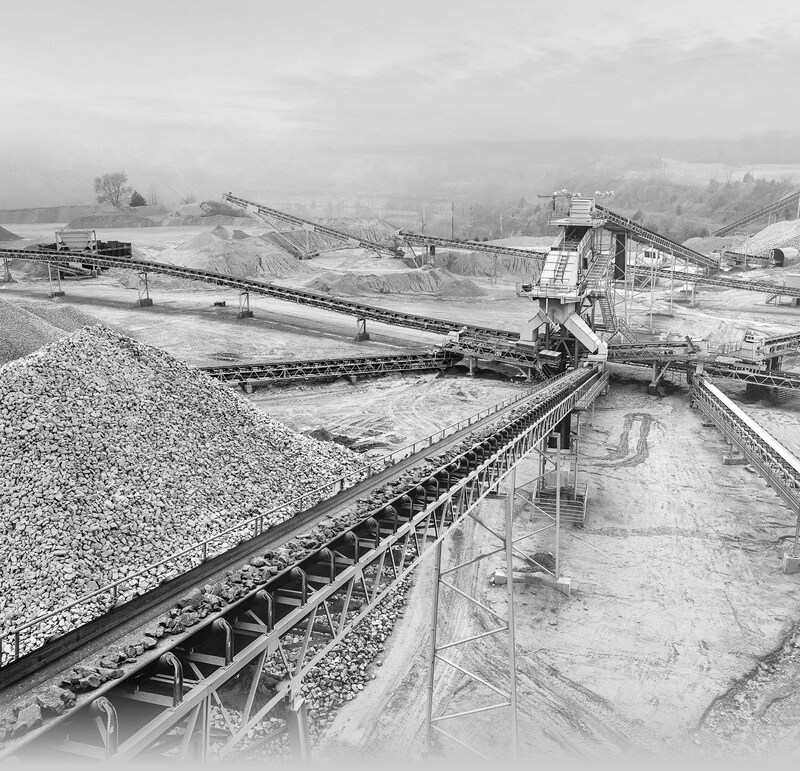 Lehigh Hanson is part of the HeidelbergCement Group, the global market leader in aggregates with leading positions in cement, concrete and other downstream activities. Following the acquisition of Italcementi, the company employs some 63,000 people at more than 3,000 locations in around 60 countries. Lehigh Hanson is seeking a qualified Maintenance Mechanic (3rd shift) at our Lakeside facility. • Conduct a complete pre-and post-shift safety inspection. • Observe all safety precautions and rules specified by federal, state, and company regulations. • Communicate with plant management on all safety needs. • Perform repair and maintenance involving disassembly, overhaul, assembly, and adjustments of crushing and screening or mobile equipment components. • Maintain proper tool/parts inventory for specified jobs. • Complete maintenance projects in a timely manner to ensure production goals. • Maintain up to date written or data input spreadsheets on all equipment repairs. • Ensure that all equipment repairs are performed accurately to the manufacturer standards. • Performs other miscellaneous mechanical and maintenance duties as assigned. • MSHA training a plus. • Physical Requirements: sitting, standing, walking, pushing, pulling, twisting, climbing, balancing, bending (bending at the waist, lifting above the waist and lifting below the waist), kneeling, reaching, grasping (use of both hands), squatting, repetitive motions, manipulative finger movements with both hands, use of wrists (flexing or rotating with both wrists), use of both feet, use of arms above and below shoulder, work extended periods of time in same position, perform duties in all climates i.e. weather, extreme temperatures, tolerate heights, lift and carry up to 75 lbs., capable of wearing respiratory and other personal protective equipment. This position will work the 3rd shift starting at 9:30pm.